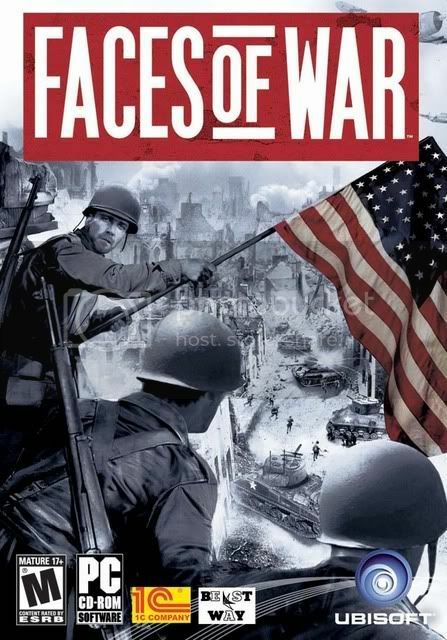 The game “Faces of War” is devoted to the final phase of the war in Europe: Summer 1944 – Spring 1945. During this period in France and Poland, in Belgium, Holland, Hungary, and Germany’s grandiose thunder of battle. 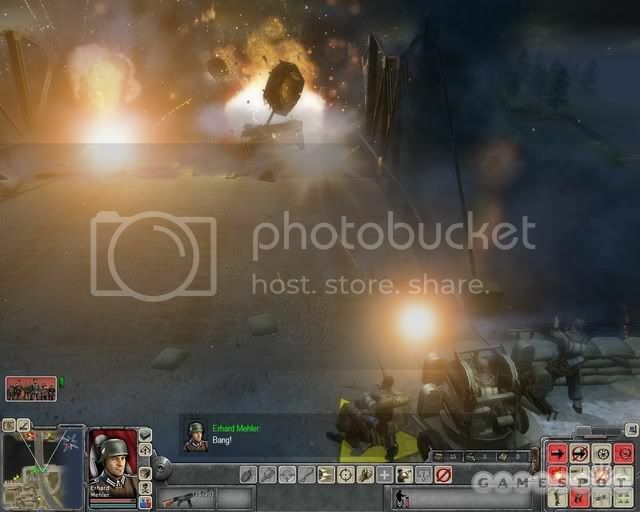 The German war machine was straining every effort to protect the territory of the Third Reich from the Soviet and Allied armies. But within 11 months of the German resistance was broken on all fronts and the war ended there, where she started – in Berlin.